Good afternoon, hope all is well with you! 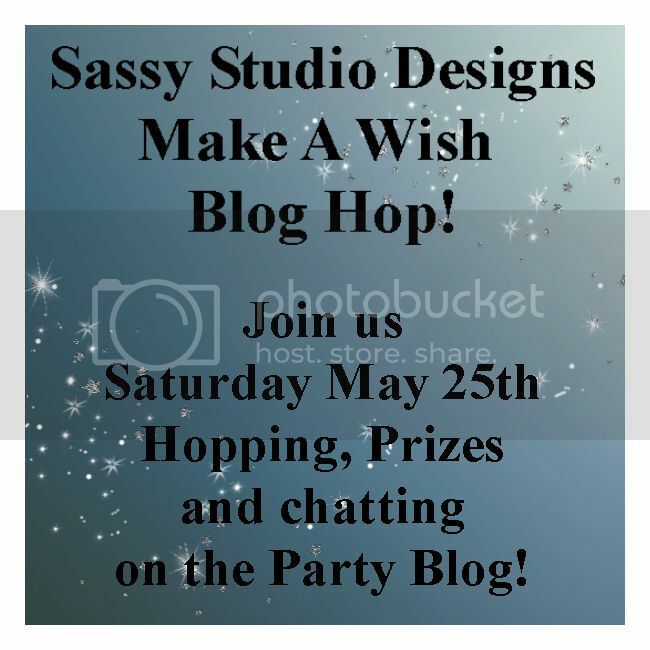 Are you ready to “Make A Wish”? You won’t want to miss this release-it is A-MA-ZING!!! If you love Disney, you will love this! website, an incredible concierge service, and much more. It's the DreamTrips lifestyle 365 days a year, even when you're not on vacation!